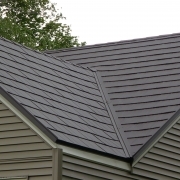 6 Risks of Neglecting Your Roof Maintenance - Now that the winter weather has all but vanished, it's an excellent time to assess any external home damages -- like roof repairs. After all, 65% of homeowners say they're most likely to repair roofs after severe weather has taken its toll. Of course, there are also homeowners who choose to ignore the signs of damage until it's too late. If you've been lax in your roof maintenance up until now, you could be taking a huge risk (or several). And if you continue to put off necessary roof restoration, you may deal with even more serious consequences. 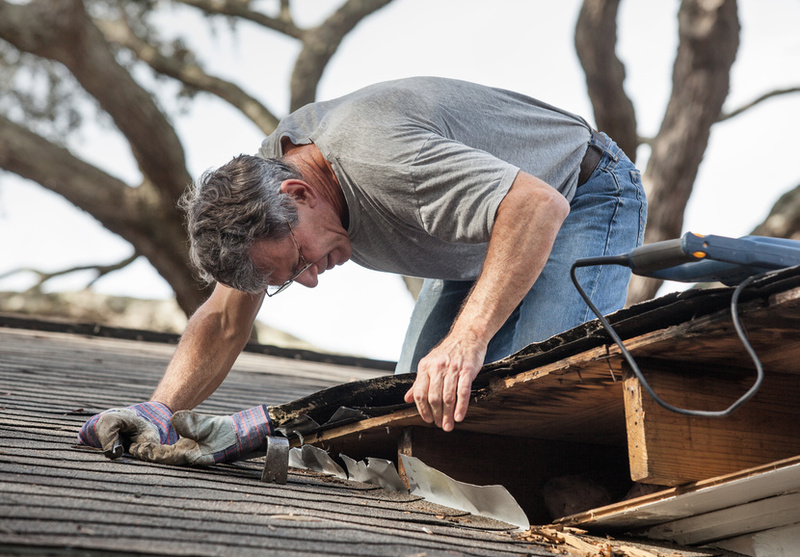 Plus, you might need a new roof sooner rather than later. To avoid this scenario, you'll need a better understanding of the kinds of hazards you might face if you don't prioritize regular roof maintenance. If you neglect your roof, it's probably going to end up leaking at some point. Every time it rains, you may notice dripping sounds or see wet spots on your beautiful floors. Keep in mind that even small holes or cracks can cause big leaks -- and they'll only get worse as time goes on. If leaks aren't attended to properly, they can lead to extensive water damage. Sometimes, you might not even realize there's a leak until you notice that telltale dark spot or bubble on your ceiling. If your ceilings are starting to sag or you're noticing wall cracks, it could be due to long-term water damage. Not only will this will be expensive to fix, but ignoring it could take away from your home's value. Of course, damp environments can lead to mold growth. If you don't attend to leaks and water damage quickly, mold can start to grow. Remember that even clogged gutters can promote mold growth, too. Not only can mold be dangerous to one's health, but it can also jeopardize the structural integrity of your home. Mold remediation is expensive, so it's better to take care of roof maintenance on a frequent basis rather than wait until the situation reaches this point. Mold isn't the only unwanted organism that's attracted to a roof in disrepair. Insects, rodents, and other animals can make their way into your home through the damage in your roof. If you aren't taking care of this maintenance, you could have a multi-species infestation on your hands. It's essential to ensure the exterior of your home creates a solid barrier between your family and the wildlife around you. 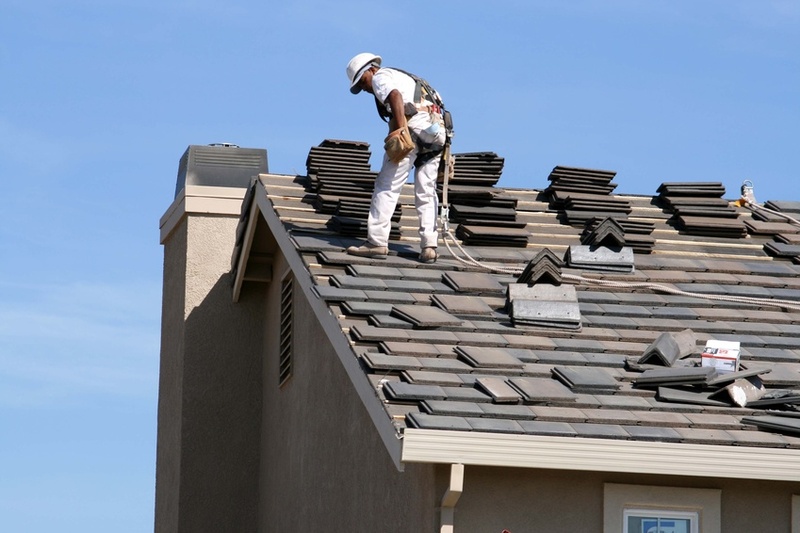 You might be inclined to delay roof maintenance due to the added costs. But it's vital to note that the fees associated with repairs, replacement, and damage control are going to be much more. Plus, your energy bills are going to increase when your roof isn't doing its job. Air will escape through cracks and holes in your roof, which means your HVAC system will have to work overtime to keep your home comfortable. That will translate into increased energy expenses. Can you really afford to ignore your need for roof repairs? Finally, if you don't maintain your roof, you could be putting your family's safety at risk. Mold can cause significant health problems, especially for those with already existing respiratory issues. Excessive water and mold damage can also make your home unsafe, as it's possible that the roof could collapse at any moment or that utilities could be disrupted. Pests carry a number of diseases that can make your loved ones ill. And being exposed to the elements can also take a toll on their health. Essentially, a roof of poor quality could make your home uninhabitable. 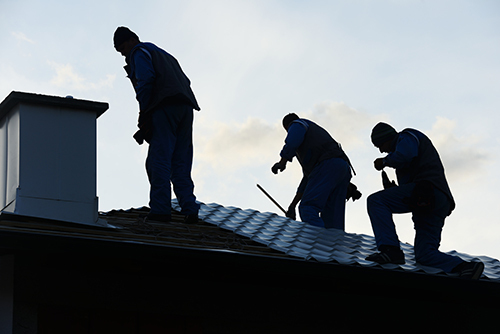 If you've been putting off your roofing maintenance, now is the time to take action. 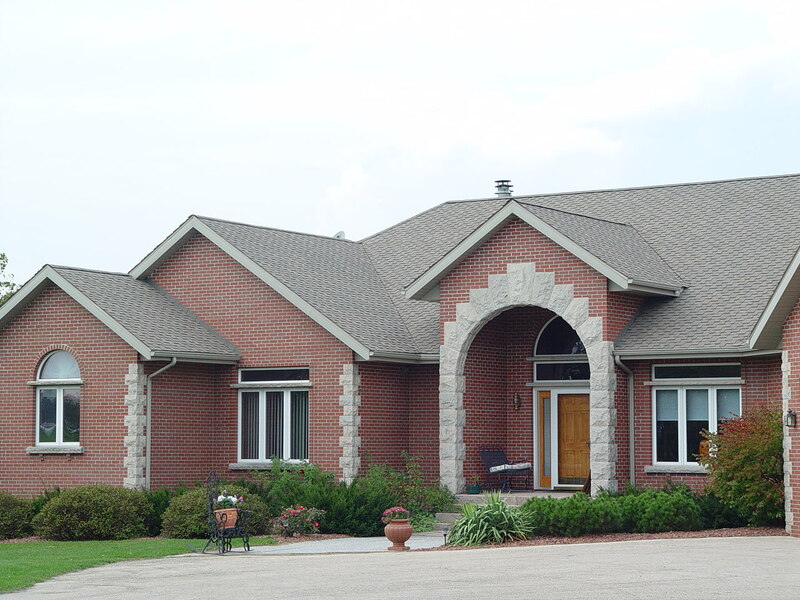 For more information on how we can make your home more secure and more beautiful, please contact Paramount Roofing & Siding today (608) 467-4112 or (262) 565-1245.